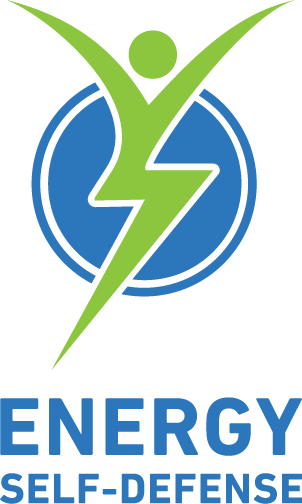 English: Energy Self-Defense for Young Adults and Get Your Power Back Now! Danish: Tag din kraft tilbage nu! French: Récupère ton pouvoir maintenant! 2-in-1: The Little Energy Guide 1 + Get Your Power Back Now! Norwegian: Ta tilbake kraften din nå! Swedish: Energy Self-Defense för unga vuxna and Ta tillbaka din kraft nu! Thumbs up for this one :) I gave "Energy Self-Defense for Young Adults" aka "Get Your Power Back Now!" to my children to read, they liked it a lot. And I like this book a lot too. Easy to read and understand, easy to use. "Energy Self-Defense for Young Adults" - Great energy exercises suitable for both children and adults! A real good investment for those who want to take care of their energy! 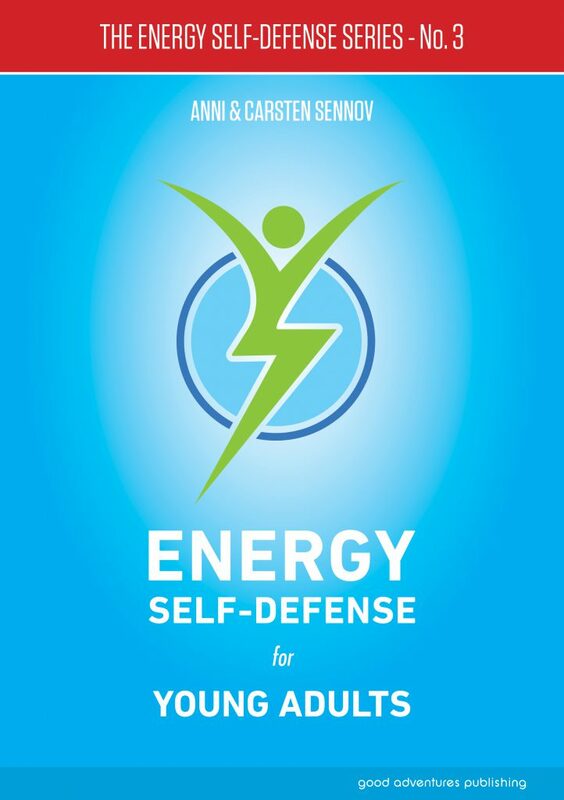 "Energy Self-Defense for Young Adults" is a book that all parents and children should read, because it would help them so much in their life.... I warmly recommend the book..
Great read for All Ages. 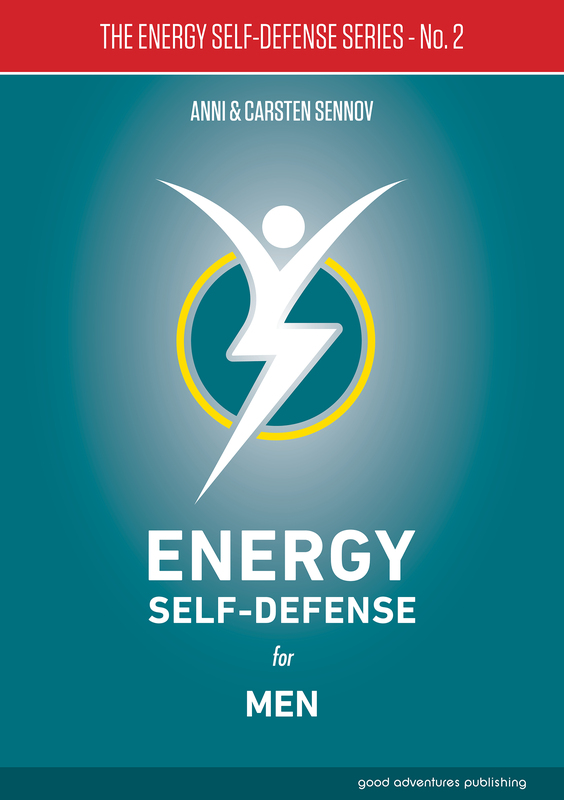 Even though the title mentions that it is meant for Young Adults, as an adult I have found "Energy Self-Defense for Young Adults" very helpful (and have been VERY tempted to hand a copy to temperamental co-workers as well!). The book is lightweight and fits well in my purse or backpack to take with me so that if I want to scan through it for a reminder, it is there for me. It offers great advice and quick tips for how to make the most out of your day and life by simply taking care of your energies. I can't think of anyone who would not benefit from reading this book! 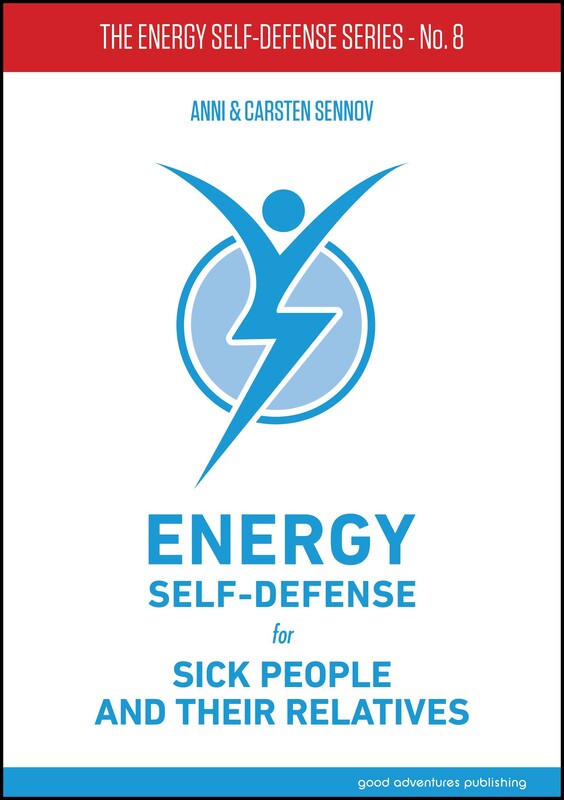 "Energy Self-Defense for Young Adults" is comfy reading, brief instruction set for anyone who would like to learn how to be self-contained and maintain our own life force when interacting with different types of people. As a parent I can really recommend this book! ("Energy Self-Defense for Young Adults" aka "Get Your Power Back Now!) To all people, regardless of age! 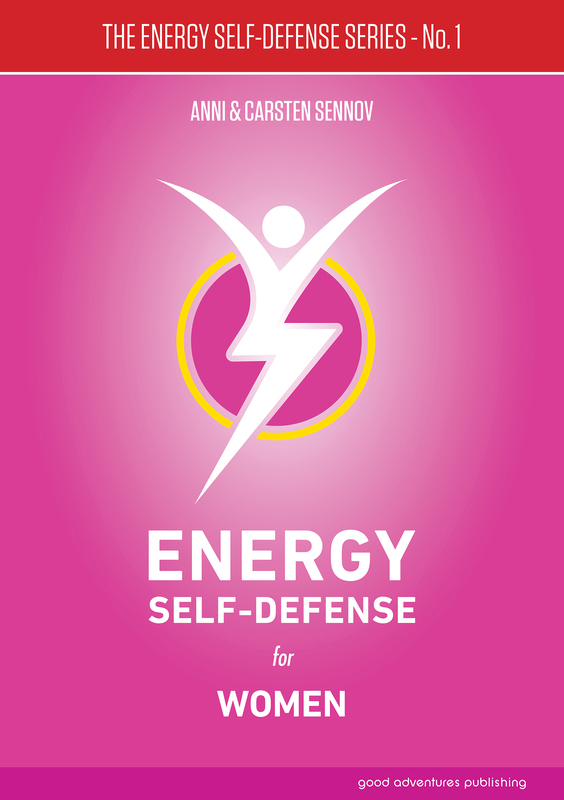 Energy Self-Defense - A Great Tool for Changing Your Lifes Circumstance. 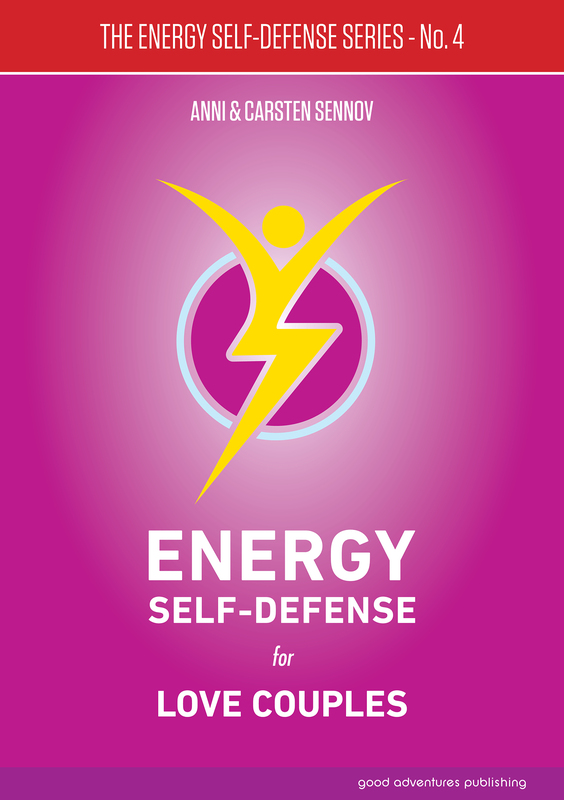 Energy Self-Defense is a perfect launching point for men who allow the circumstances of life and interpersonal relationships to drain the energy out of them. If you are new to understanding how we exist... it is because of energy. Energy is responsible for all you attract in life and your lifes circumstance... Good or Bad. Understanding how different energy affects us is key to living a happy and fulfilled life. The tools provided by Carsten and Anni Sennov are simple and easy to apply to life circumstances. “Energy Self-Defense for Love Couples" is a really great book! I like how balanced and honest it is, and very very practical. It is refreshingly packed with things to learn, be aware of, and keep in mind, and also the information comes from a really grounded place. Altogether very thought provoking. It was an absolute pleasure to read it. Loved it! How to draw good things & energies towards you. 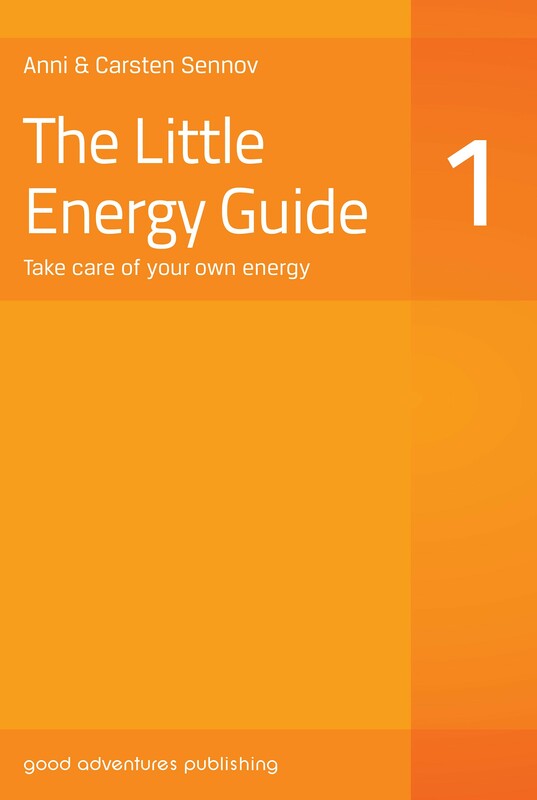 "The Little Energy Guide 1" is a very practical and "easy to carry" guide, when you want to know, how to draw good things & energies towards you, how to avoid negative things, how to protect yourself etc. I highly recommended this little book with a big message to YOU! Concise, simple & easily-practiced. If you've ever had the feeling that you're leaving bits of your energy in many places & situations, or that "energy thieves" are taking your energy for themselves, or that you are picking up on other people's energy and getting drawn into their dramas then "The Little Energy Guide 1" is the book for you - take control of your personal energy and feel more balanced.